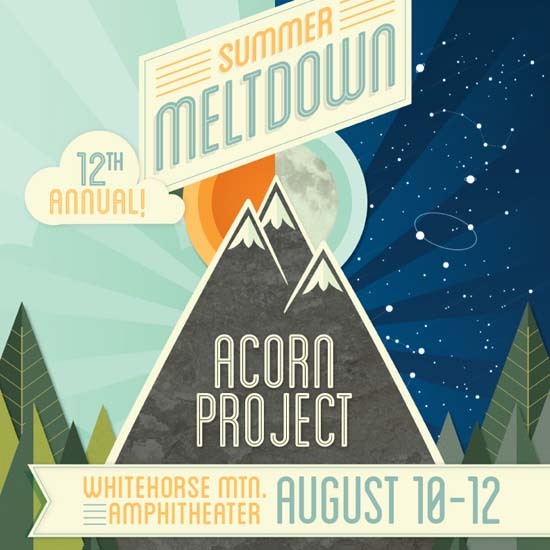 Summer Meltdown brings back AP! 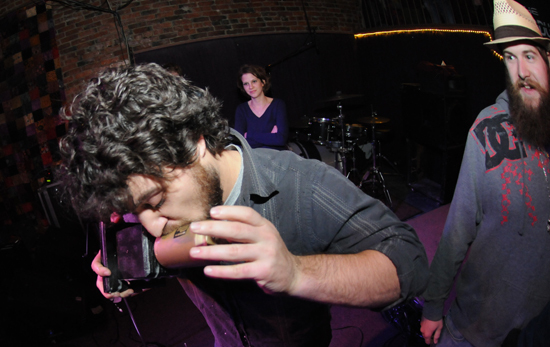 We will once again be performing at our favorite regional botique festival….. SUMMER MELTDOWN! You can catch us on Saturday night immediately following BEATS ANTIQUE and right before Vibesquad. This year looks to be one of the strongest lineups in recent memory, visit www.summermeltdown.com for full festival details. AP welcomes Kreestoe to the fam! First round of winter dates added! 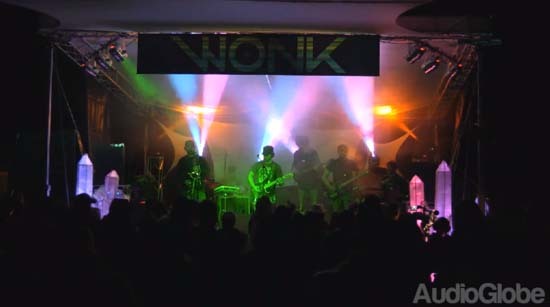 Footage from this year’s WONK! Thanks to Audio Globe for shooting this great HD footage. More videos available on our VIEWS page. 2011 Whats Up! Album of the Year! 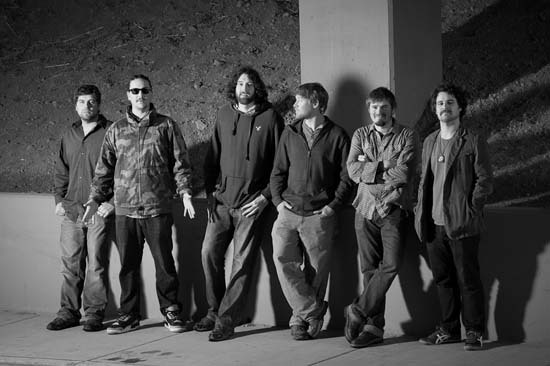 Thanks to all of our fans for supporting us and helping us win the 2011 What’s Up Award for album of the year. Not only did we win, but Andy drank the trophy.